God keeps his promises! 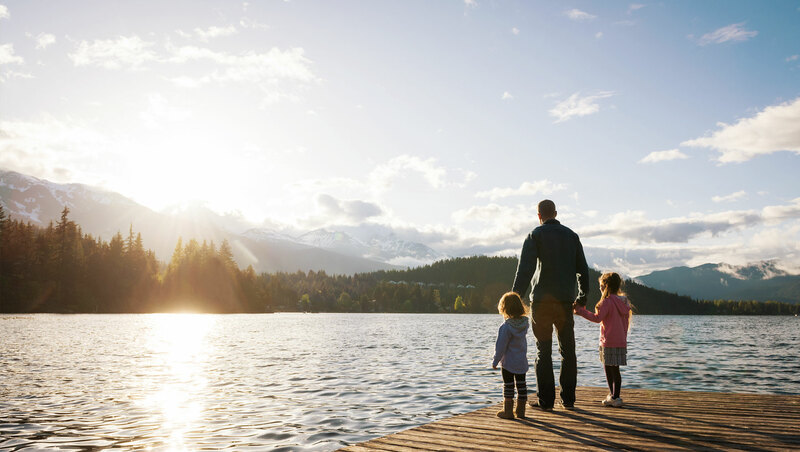 Discover how Jesus fulfills a great big promise that God made to David in 2 Samuel in the Monday Easter Week devotional. Stream the Easter Week Devotional series on Jellytelly. Not a Jellytelly member? Sign up to receive your first week free and get instant access to the full devotional series plus more Christian kids shows and devotionals! What do you know about the life of King David? God loved David so much, even though David didn’t always follow God. God loved David so much that he made him a very special promise. What do you think that teaches us about God and his character? Jesus fulfilled the Davidic Covenant, which was a promise God made to David that someone from his family would rule over God’s people forever. Do you think the Jewish people were expecting someone like Jesus? How do you think Jesus was different from their expectations? 3. 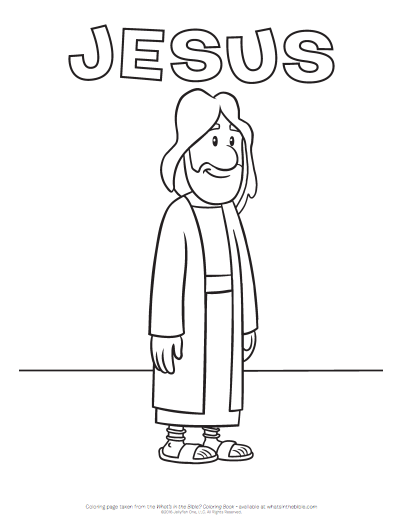 Download a coloring page of Jesus here.